Attention gentlemen! 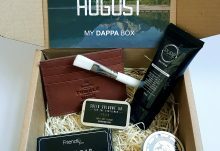 The secret to staying dapper all year round is officially being revealed and it all begins with a subscription to My Dappa Box. 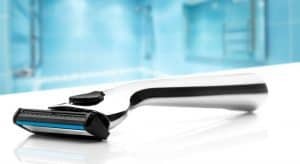 With a luxurious selection of fashion, grooming and skincare products delivered directly to your door, you’ll always be feeling fresh and looking fresh! 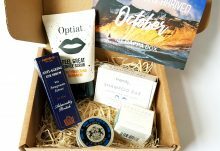 Look forward to a stylish selection of surprise goodies every month with a subscription to My Dappa Box. Helping you to stay dappa all year long! 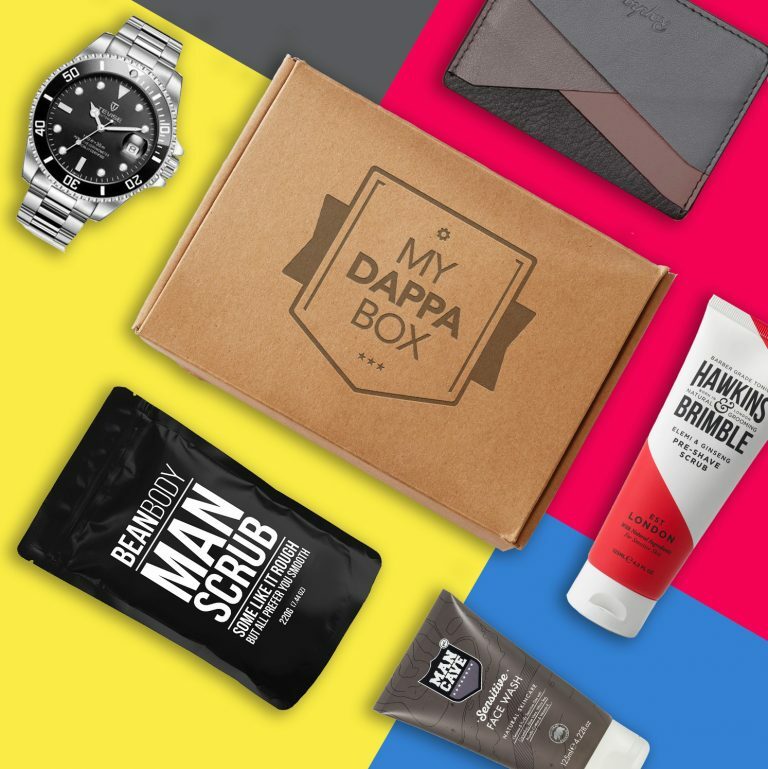 My Dappa Box delivers the ultimate package for men – full of fashion, grooming and skincare products to keep you feeling fresh and dapper all year long. Plus, the best part is, each box contains a retail value of £50-£70 – talk about bang for your buck! Enjoy a fine selection of 4-5 fashion and grooming products every month. 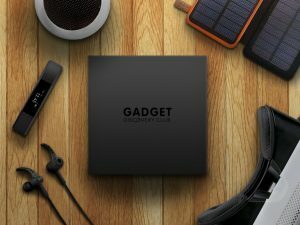 You can expect to find a surprise mix of goodies which may include, watches, sunglasses, socks, a wallet, aftershave, men’s jewellery, face scrubs, soaps and so much more! Look dappa and feel dappa every month with a subscription to My Dappa Box! How would you rate My Dappa Box ?